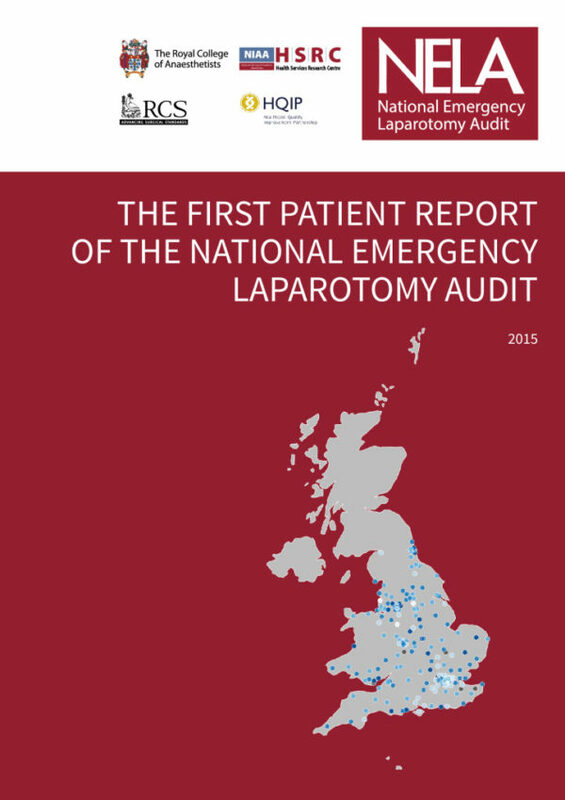 Over 30,000 patients each year undergo emergency laparotomy with estimated costs to the NHS in the region of £650 million in England alone. 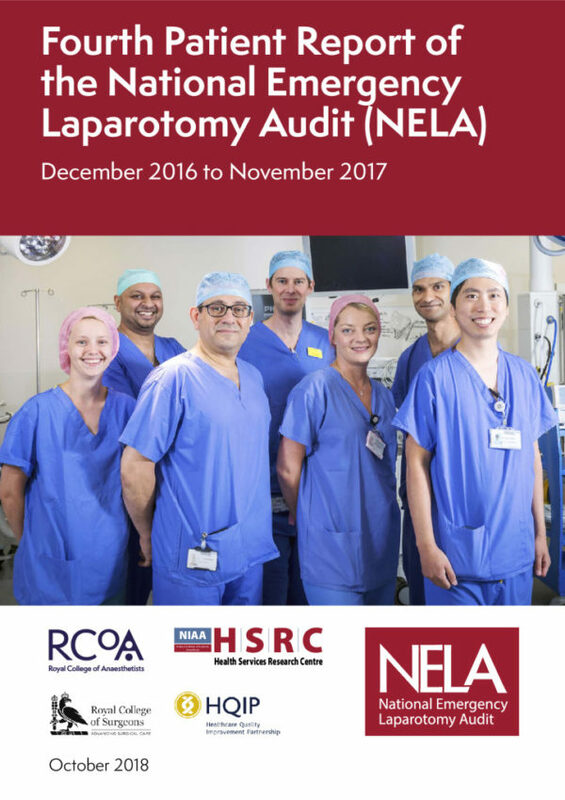 This audit of a high mortality (c 15%) emergency surgery specifically seeks to improve the key determinants of outcome which are all underpinned by professional standards such as those detailed by NCEPOD, the Department of Health and Royal College of Surgeons. 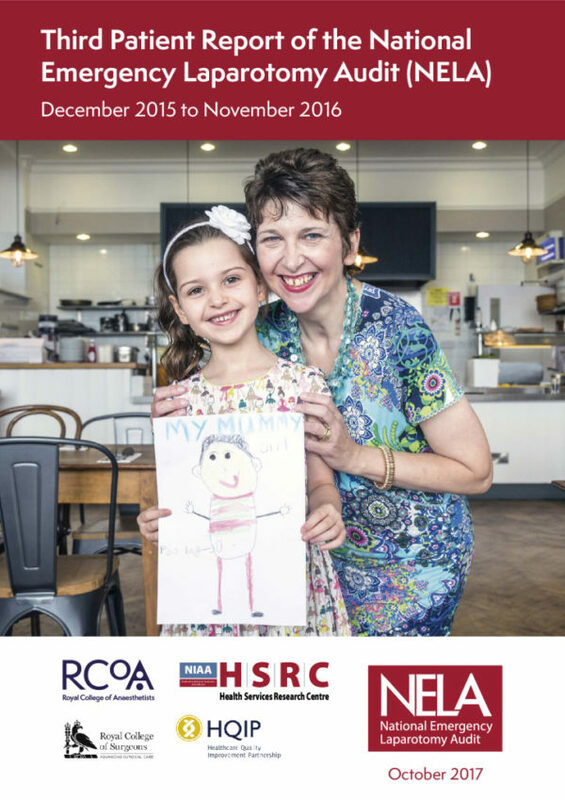 It focusses on systematic pre-op prioritisation based on formal risk assessment, pre-op imaging and antibiotics, timely access to theatre and critical care and appropriate input from consultant surgeons and anaesthetists.